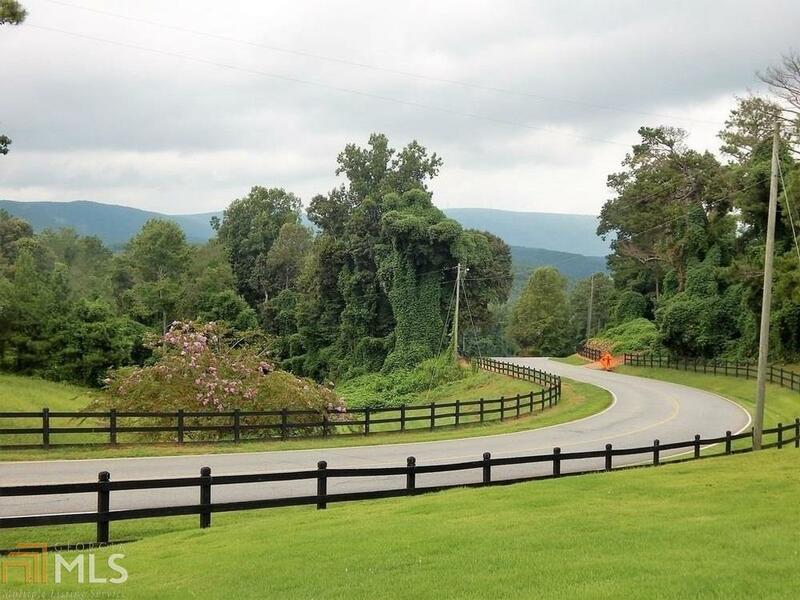 Beautiful, gentle, sloping lot in wonderful Lake Arrowhead with GOLF COURSE VIEWS! 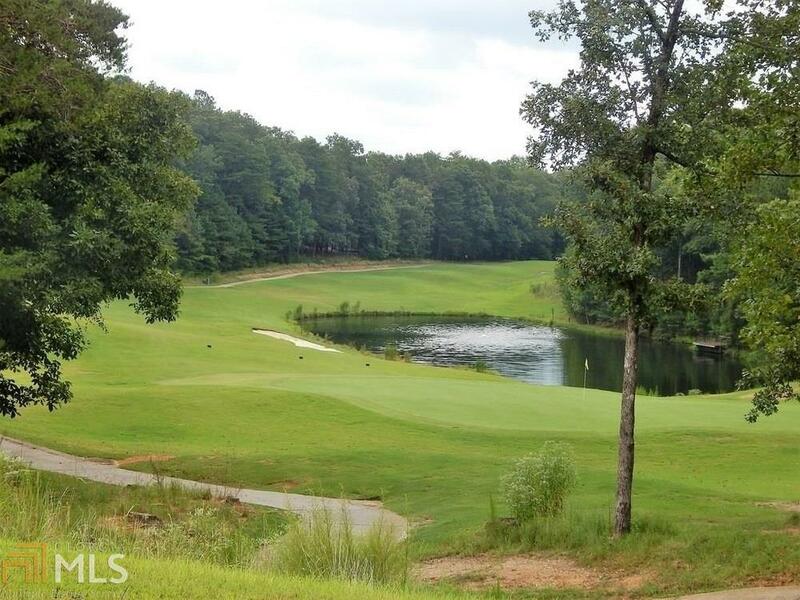 This lot is perfect for building your dream home and is very close to the clubhouse and restaurant. 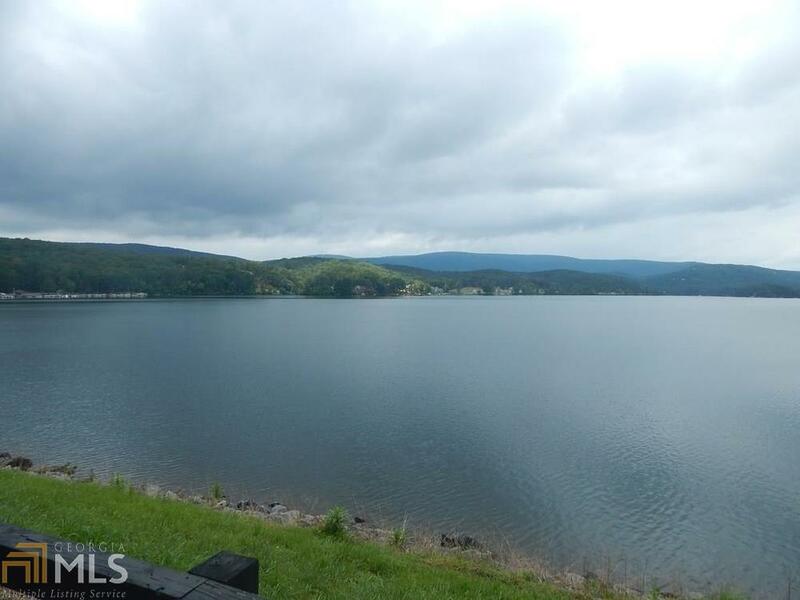 It has golf and mountain views with a small creek at the back of the lot and located at the south entrance of Lake Arrowhead. 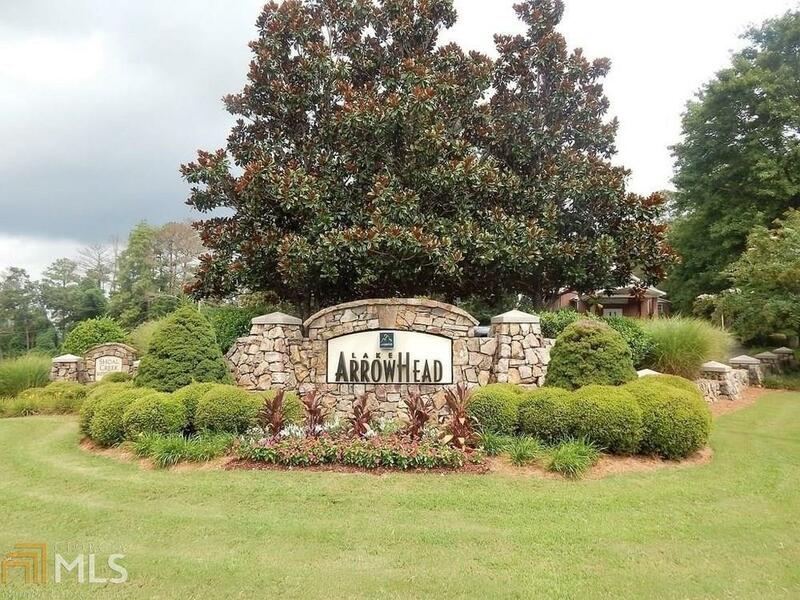 Perfect for walk-out basement home and offers peace and quiet and all of the amenities Lake Arrowhead has to offer to include: swim/tennis, 560 acre lake, championship golf course with clubhouse and restaurant, nature and hiking trails. Call today!